General Motors' CEO Mary Barra wants to use technology to make driving safer. Barra announced Sunday that GM (GM) will roll out a vehicle with a semi-auto pilot mode in "about two years." "Through technology and innovation, we will make driving safer," she said at a transportation technology conference. The vehicle will be able to control itself by talking to other vehicles and using sensors. Barra called the system "Super Cruise" and described it as a "semi-automated driving technology that allows for hands-free driving on the highway -- both at speed and in stop-and-go driving." The system will first be available on the 2017-model year Cadillac CTS. It will use some technology similar to what is available today, such as collision avoidance and blind spot monitors. The system would reduce "the congestion, pollution and traffic accidents that are the downsides of automobiles," Barra added. GM is also working on technology to warn drivers about nearby pedestrians, such as construction workers. Other companies like Google (GOOG), Mercedes-Benz and Nissan are working on various types of semi-automated or self-driving cars. 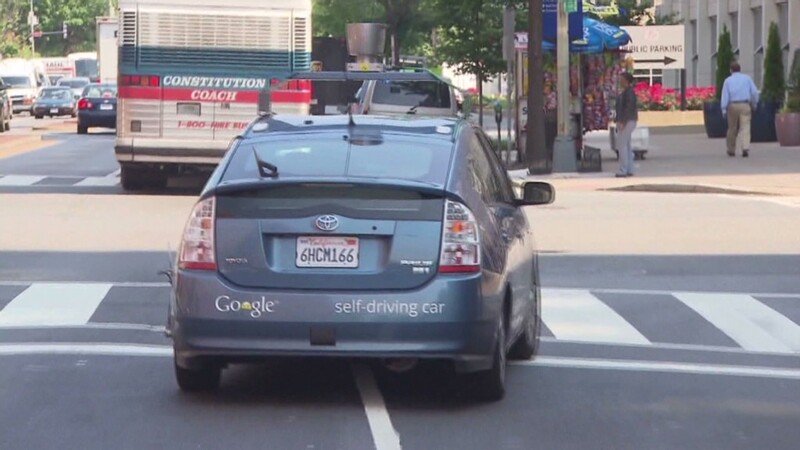 Fully autonomous vehicles are thought to be years away. At the same time, federal regulators are grappling with the maze of safety rules that must be developed. 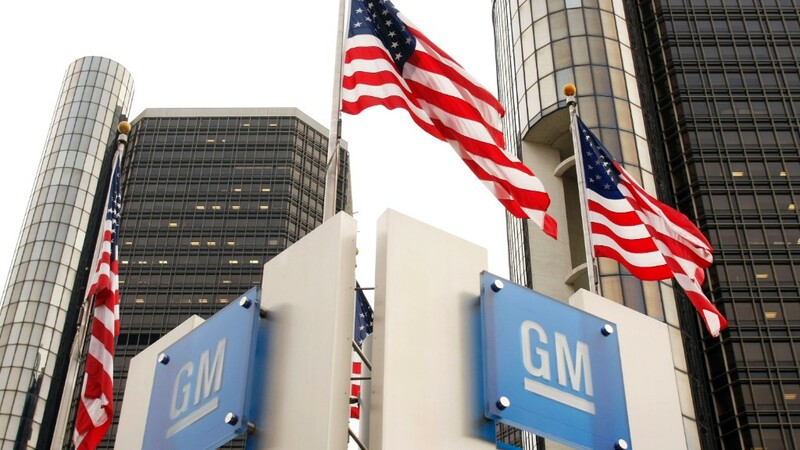 GM's safety record has come under fire as investigators probe why it took the automaker 10 years to issue a recall for a flaw that could shut off vehicles while driving. The company has scrutinized itself, too, and so far this year has issued 65 recalls totaling over 29 million vehicles worldwide.